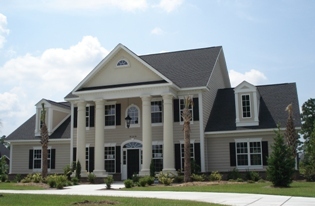 Plantation Lakes in Myrtle Beach, South Carolina, is one of the most desirable and sought-after custom home communities in Carolina Forest. 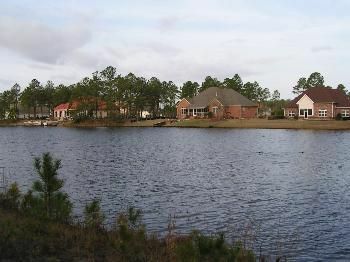 You have come to the right place if you are looking for Myrtle Beach homes for sale in Plantation Lakes. Plantation Lakes is a beautiful community of custom-built homes situated among an expansive lake with over 15 miles of shoreline and natural areas. Enjoy boating through the stocked lake, or stop by the Amenities Center with its swimming pools, fitness room, indoor and outdoor picnic areas, lighted tennis and basketball courts. Located in the heart of Carolina Forest, Plantation Lakes is just minutes to downtown Myrtle Beach and has top-rated schools, shopping outlets, restaurants, and is close to all of Myrtle Beach’s world-class attractions. Home prices in the community start at $400,000 to $1,000,000 and average homes in the neighboorhood range from 3 bedrooms 2 baths, on up to 5 bedrooms 4 bath luxury homes on almost an acre lot. 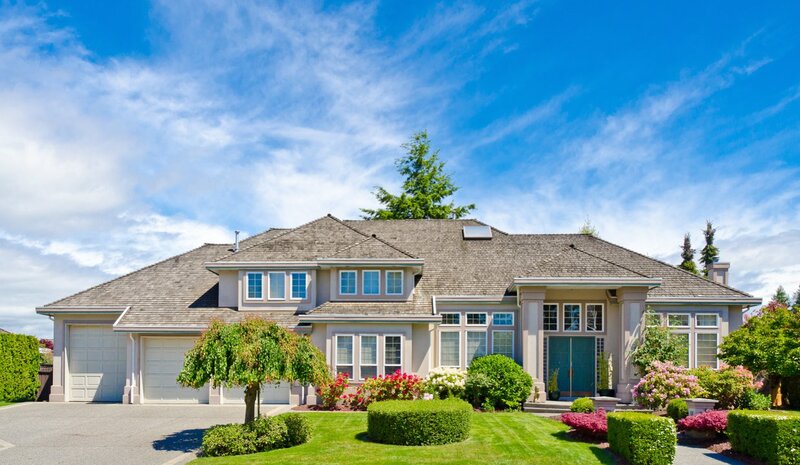 The average heated square footage in the neighborhood ranges from 2000 sq feet to over 5000 heated square feet. The nicest thing about this community is that there are many freshwater lakes interconnected throughout the neighboorhood. Many homes are located directly on the waterfront with a private boat dock. The community clubhouse has a small marina and boat dock. During warm summer nights, you will see many neighbors cruising the neighboorhood by boat. 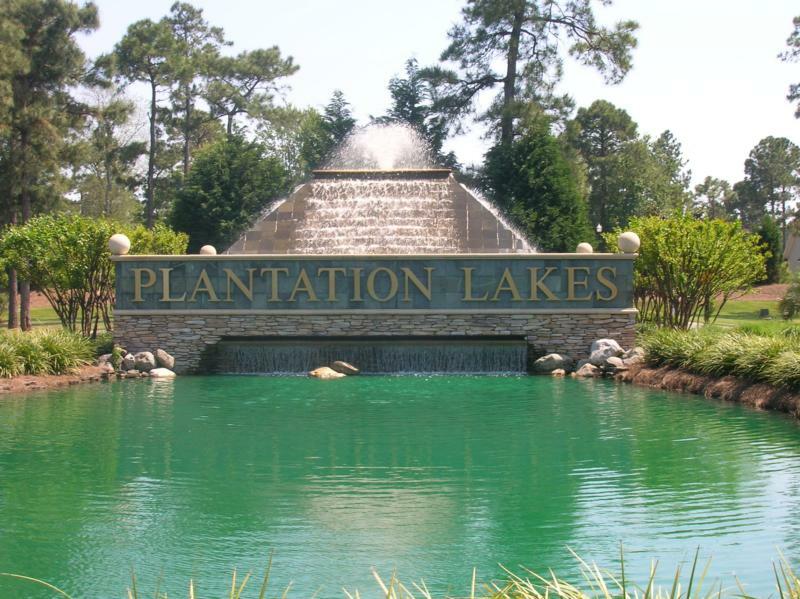 Plantation Lakes has easy access to Highway 501, Grissom Parkway, Highway 17, Highway 31 and less than 10 minutes to the Atlantic Ocean. In addition to new construction, spec homes, and resales in the neighborhood, there are also a few home building lots available as well. The Jerry Pinkas Real Estate Experts team are specialists in the Plantation Lakes community. 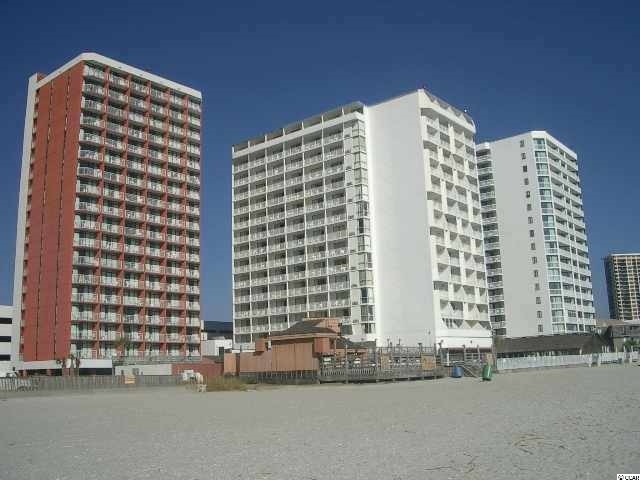 Listing courtesy of RE/MAX Southern Shores NMB , Peggy Weaver.